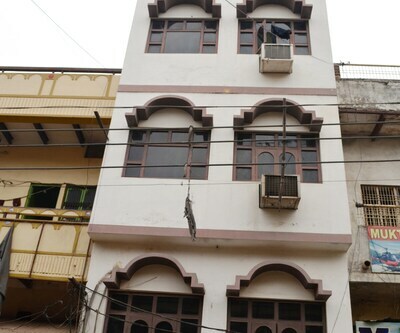 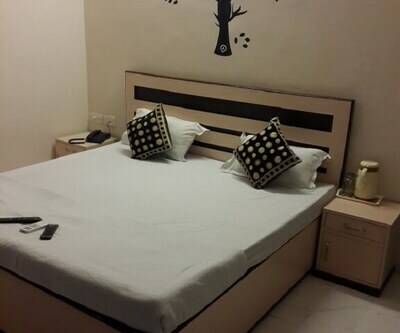 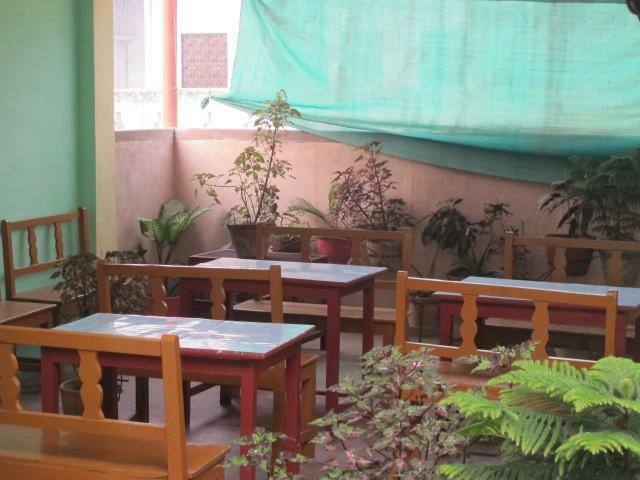 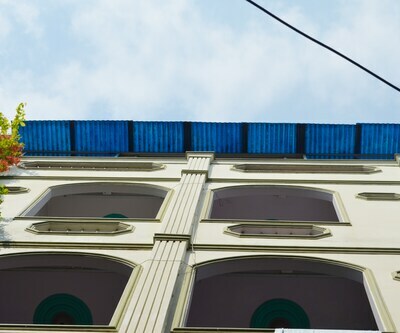 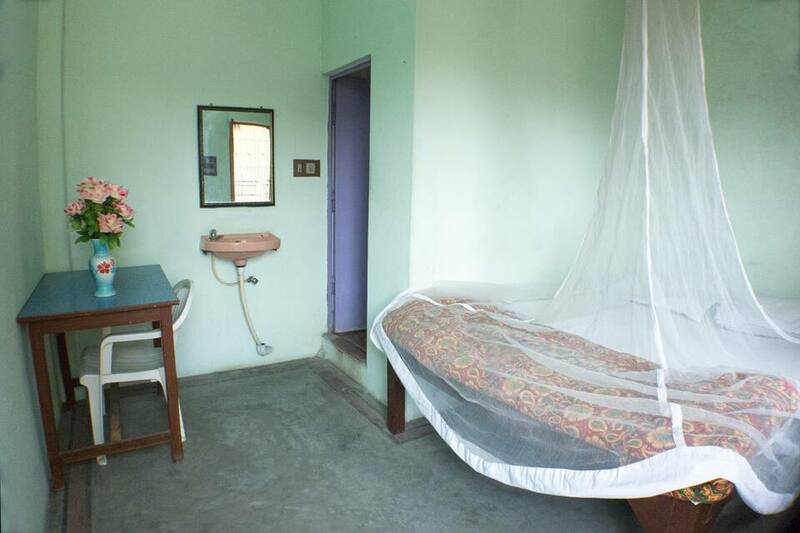 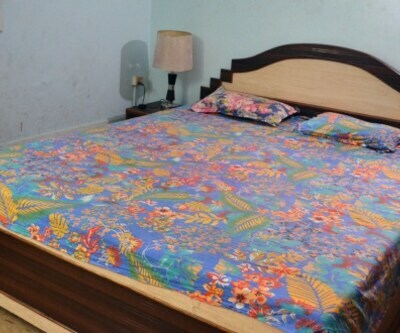 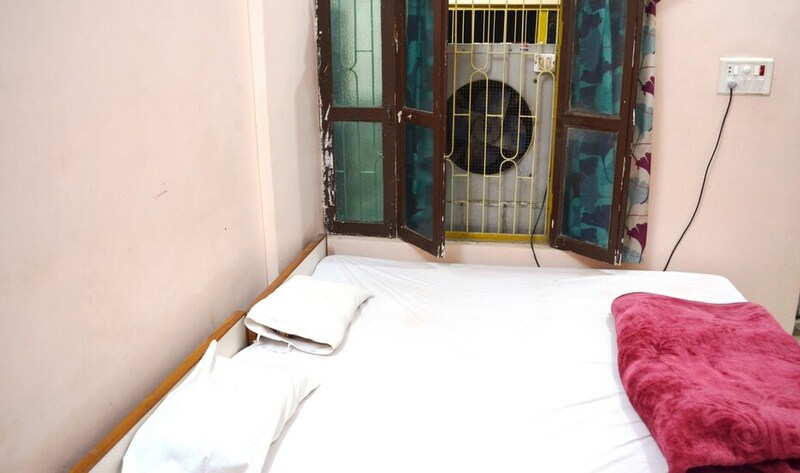 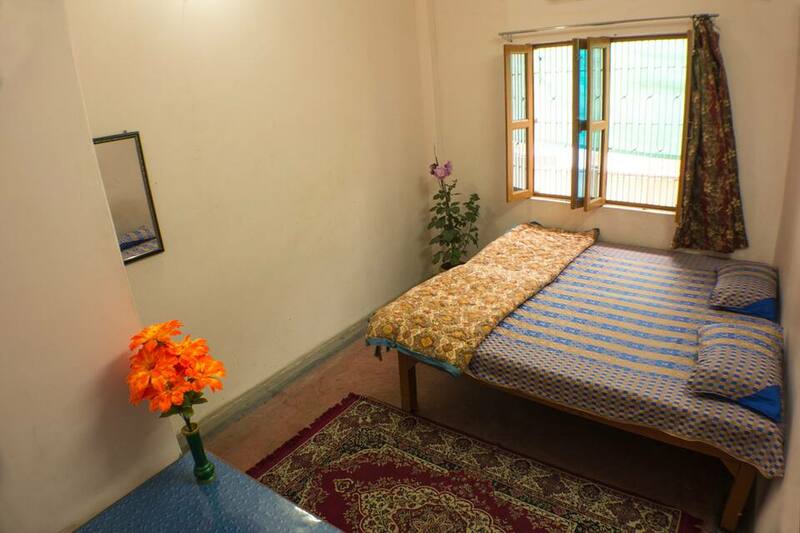 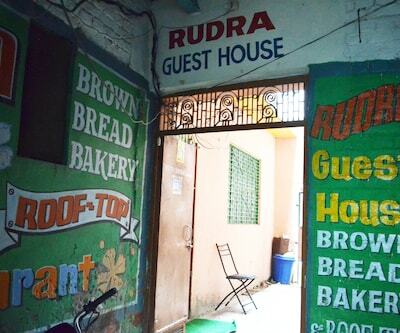 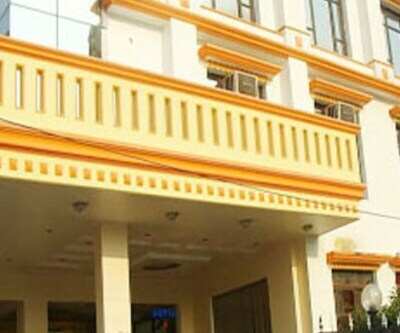 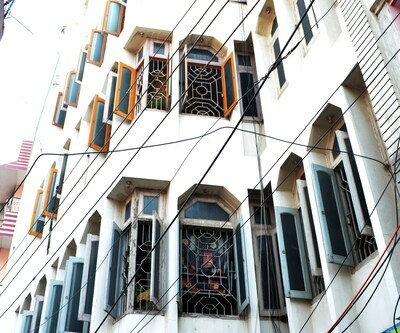 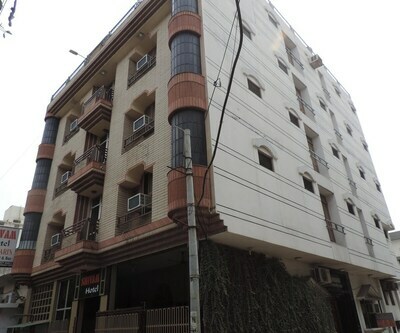 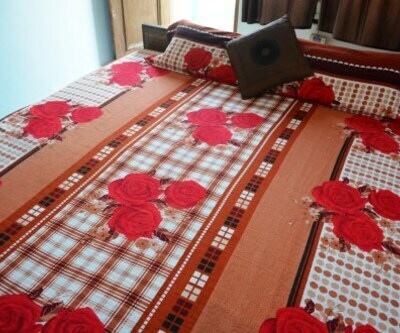 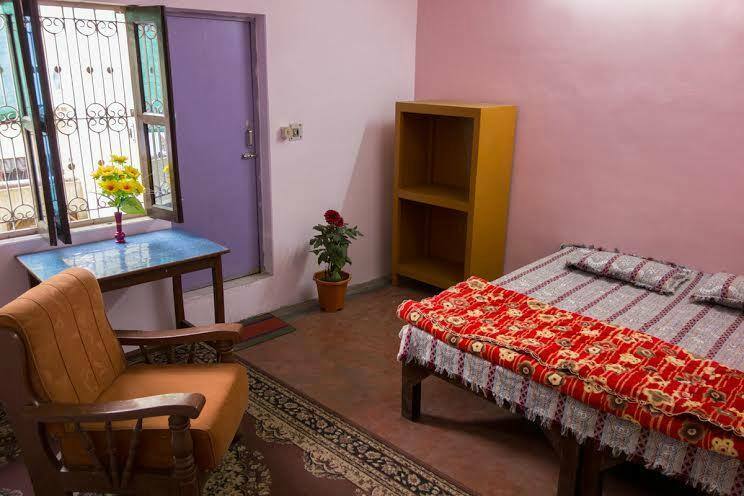 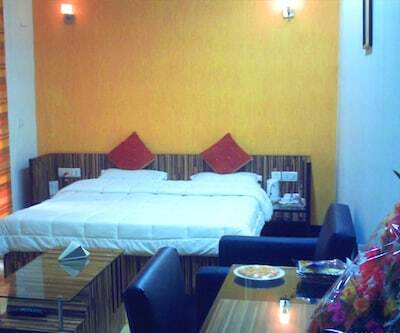 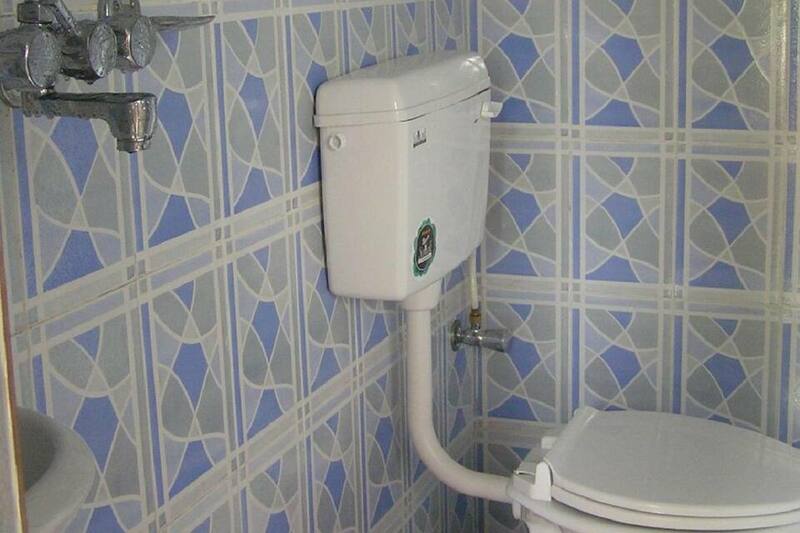 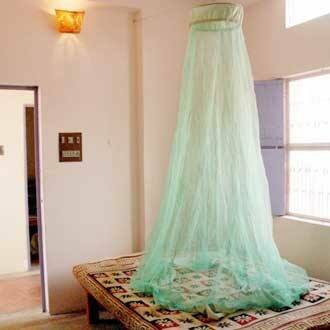 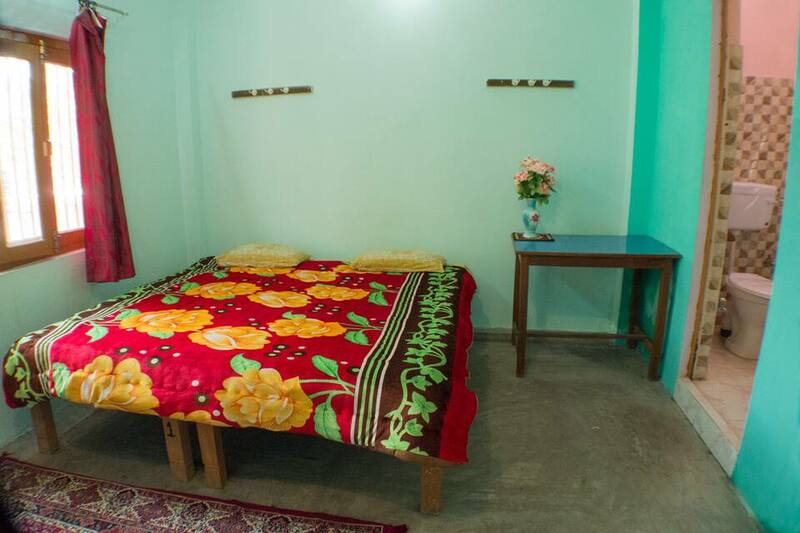 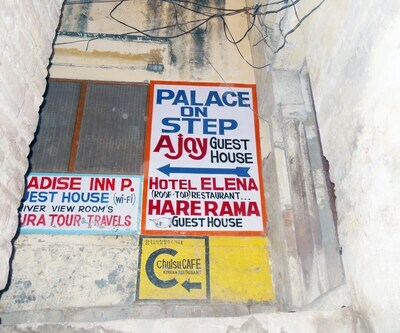 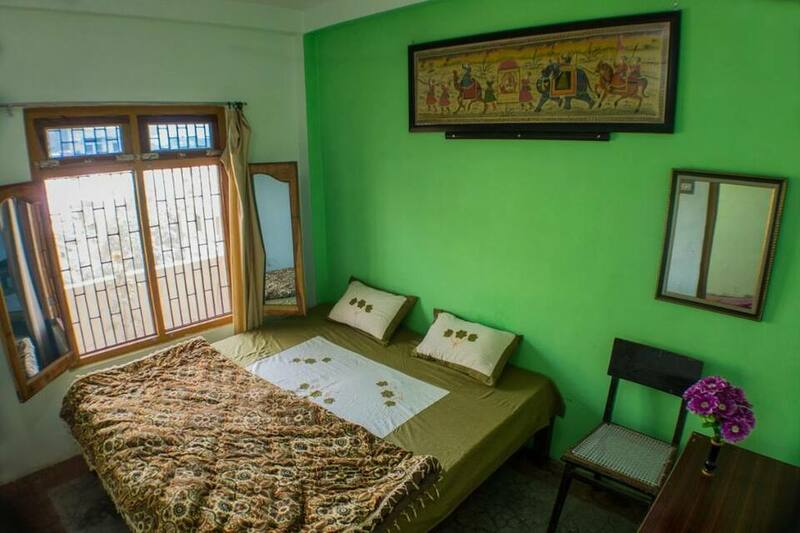 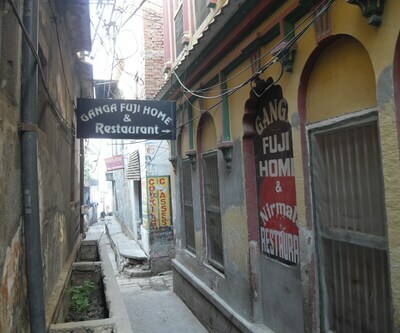 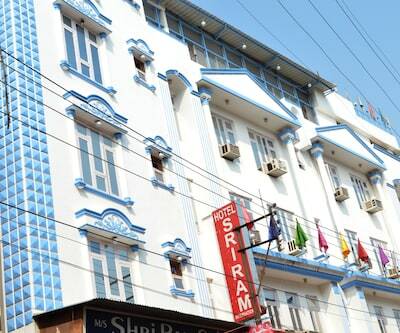 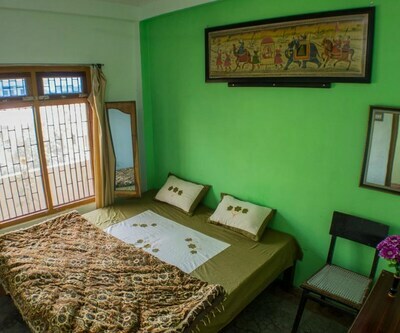 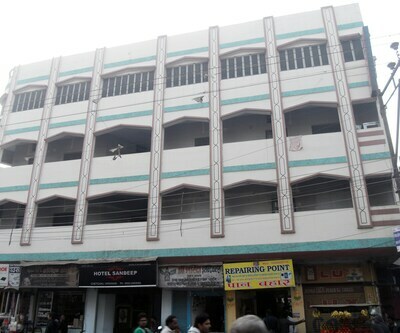 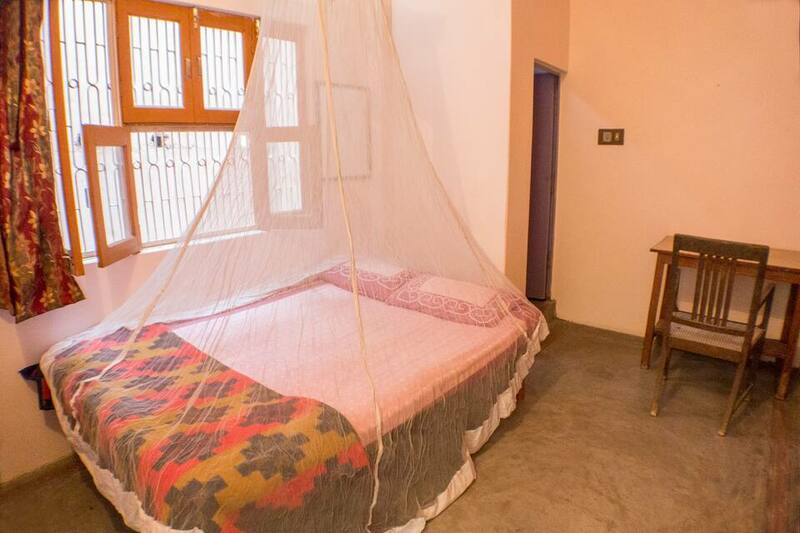 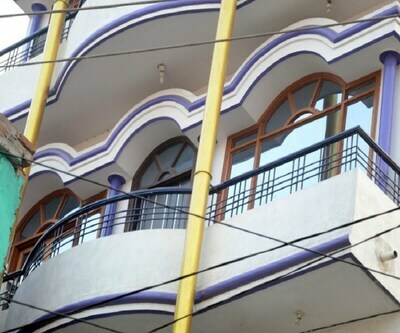 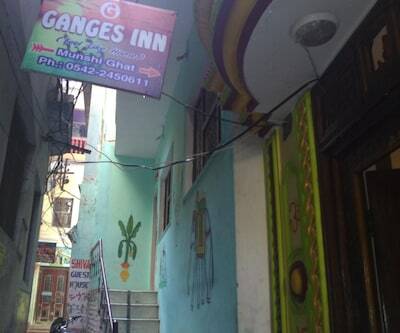 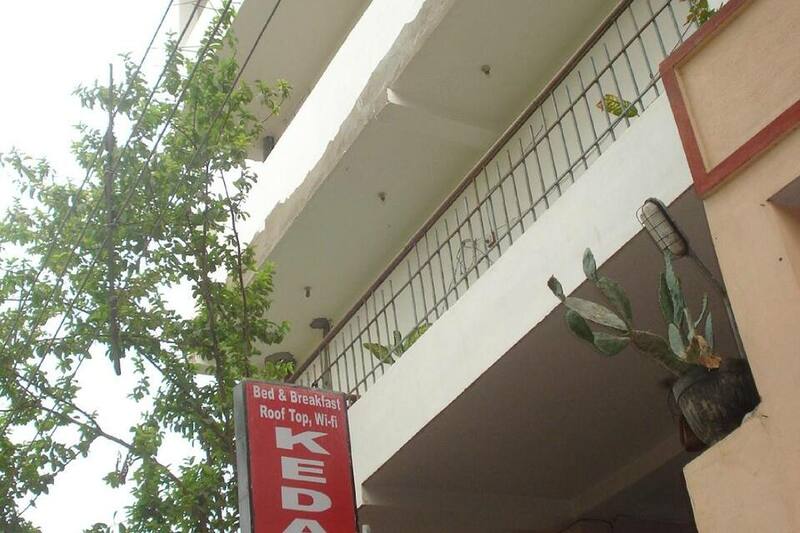 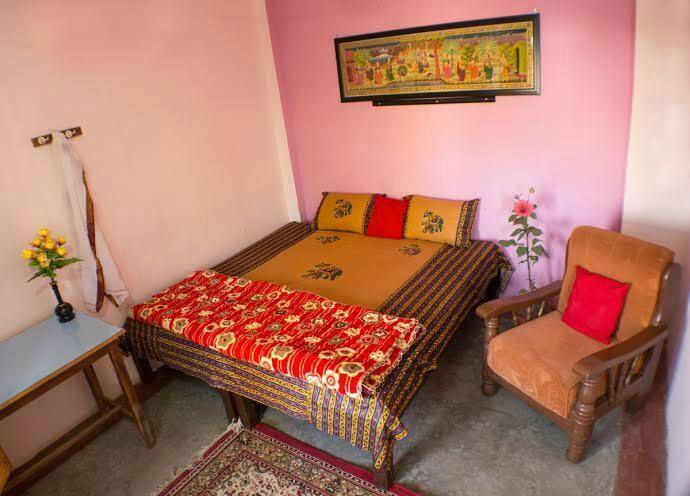 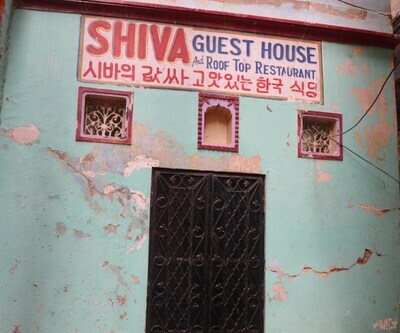 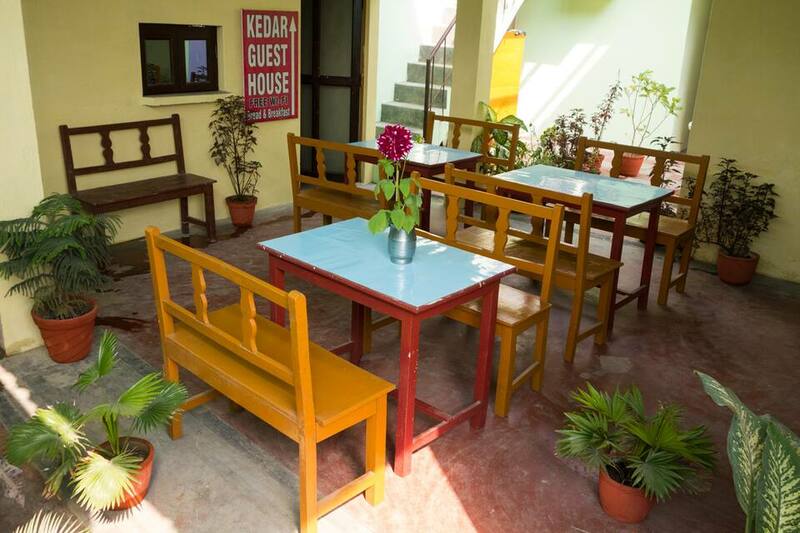 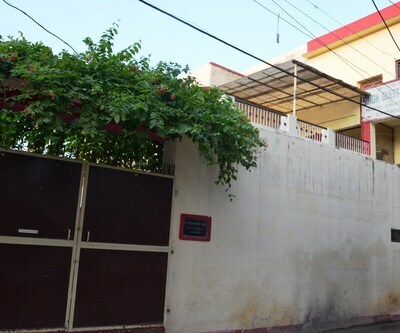 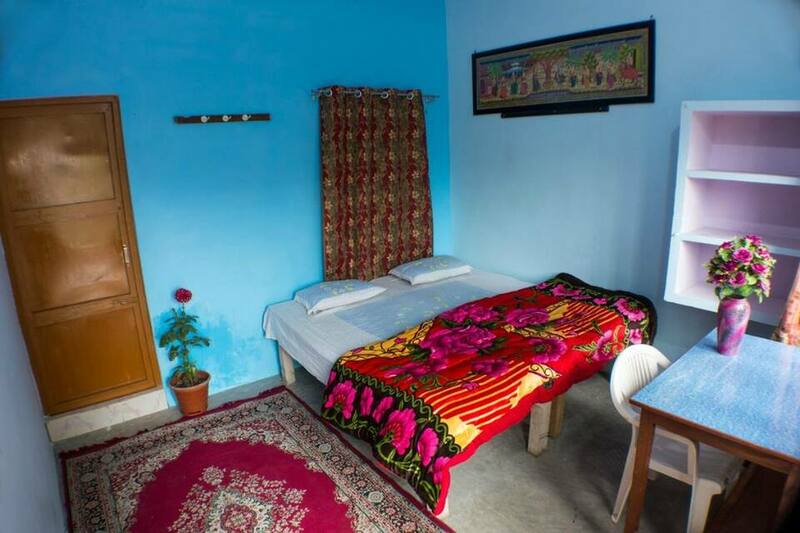 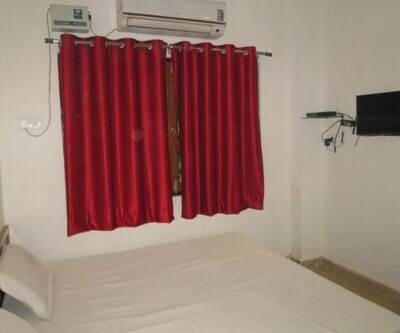 Kedar Guest House is a beautifully designed hotel in the holy city of Varanasi. 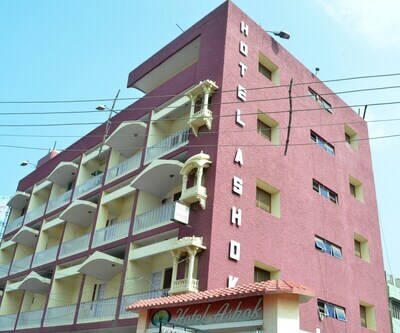 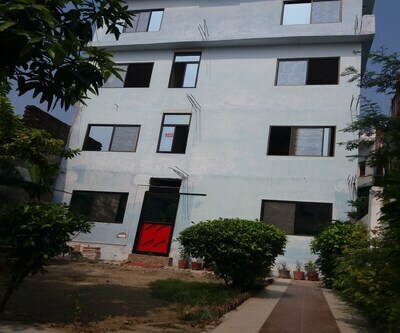 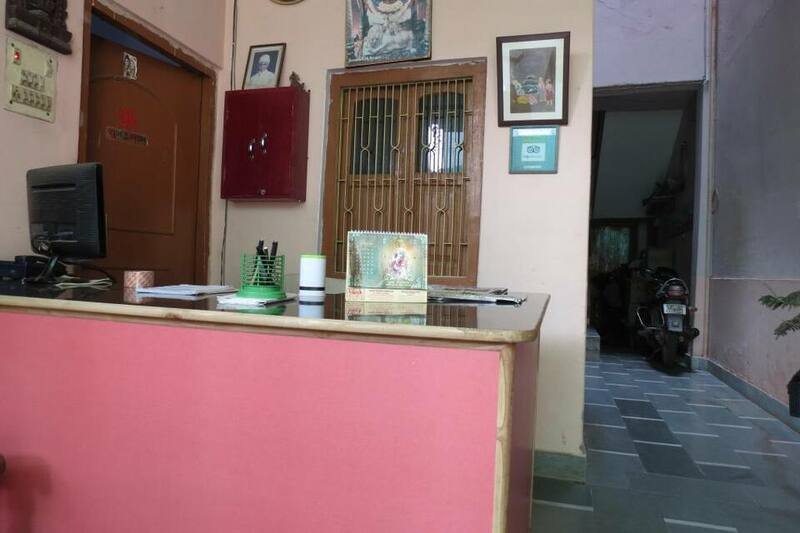 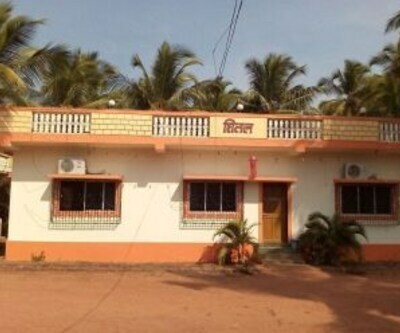 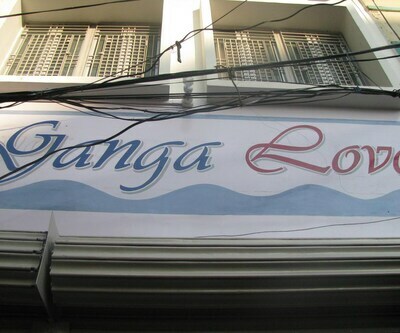 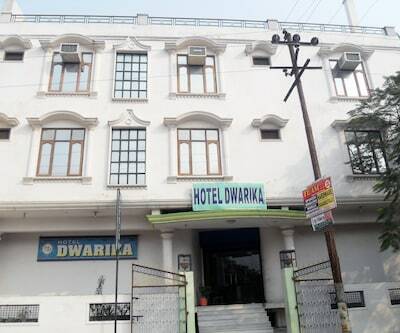 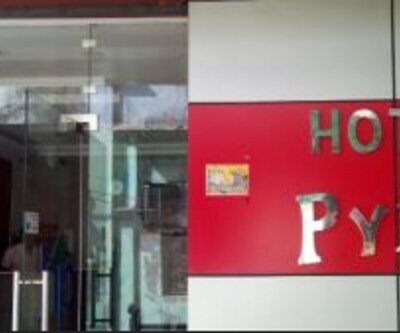 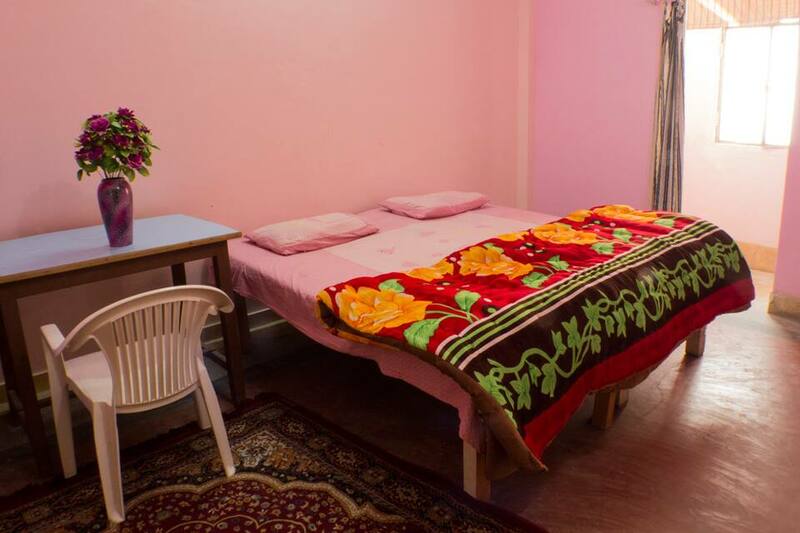 Offering 16 rooms this hotel offers 24X7 front desk and room service and laundry facility this hotel offers a tranquil time to cost conscious spiritual sojourns. 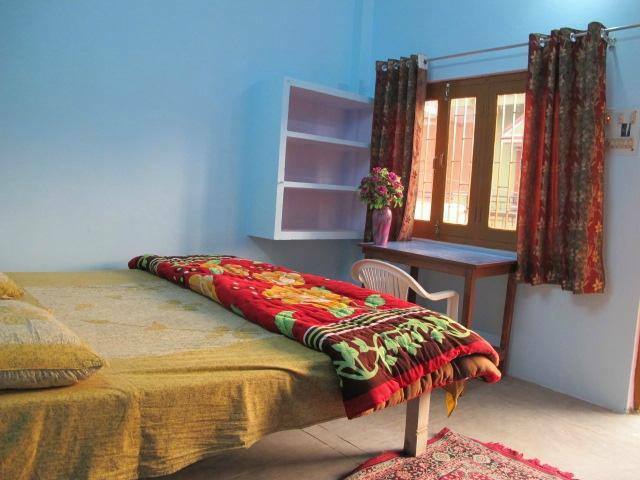 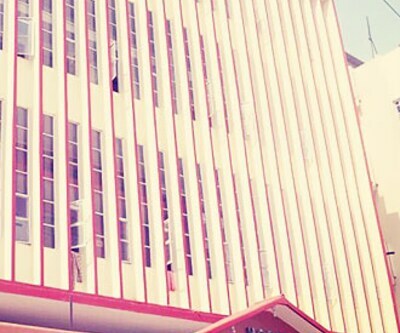 Medical services tend to your needs in case of emergencies. 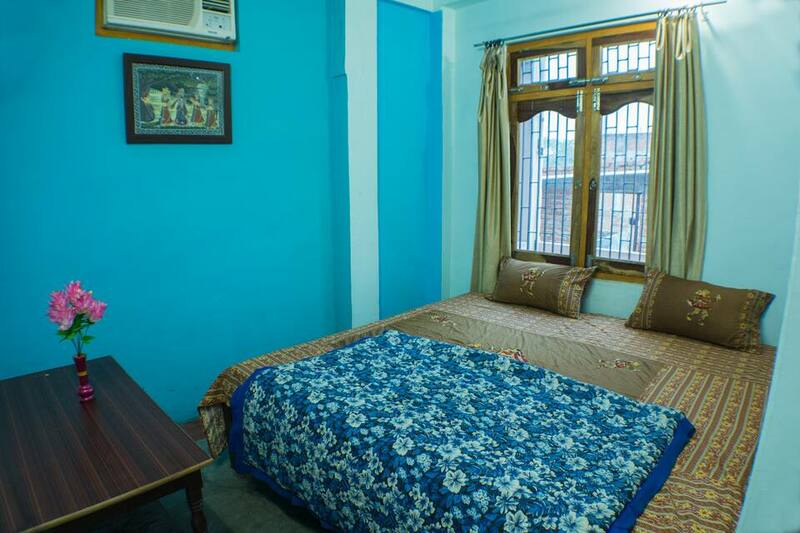 Kashi Vishwanath Temple, Tulsi Manas Mandir, Durga Temple, Dasaswamedh Ghat and Assi Ghat are all in a periphery of 1 km from the guest house.